Virginia Right! 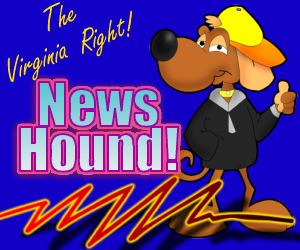 News Hound for 5/29/2010 | Virginia Right! [Updated] Sandlin shutout and homeless?